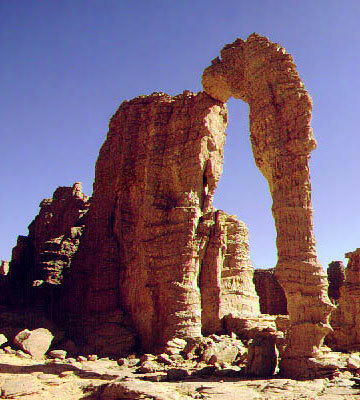 The cave is situated in the remote and rugged massif in south-eastern Algeria ( Wilayas province.) 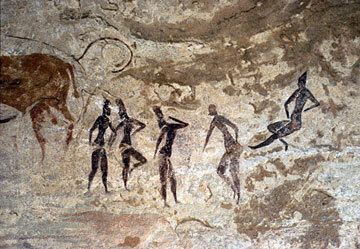 More than 15,000 rock paintings and engravings covering the Saharan sequence from the Palaeolithic to the Bronze Age. Paintings include wild and domesticated animals, human figures and chariots.